Natural range Mainland of Japan (except Ibaraki Pref.) and Sadogashima Is. Populations in Kanagawa and Chiba Prefs. might be non-native. Habitat Arboreal. Montane to lowland forest. Hasegawa (1999) Impacts of the introduced weasel on the insular food webs. pp.129-154. 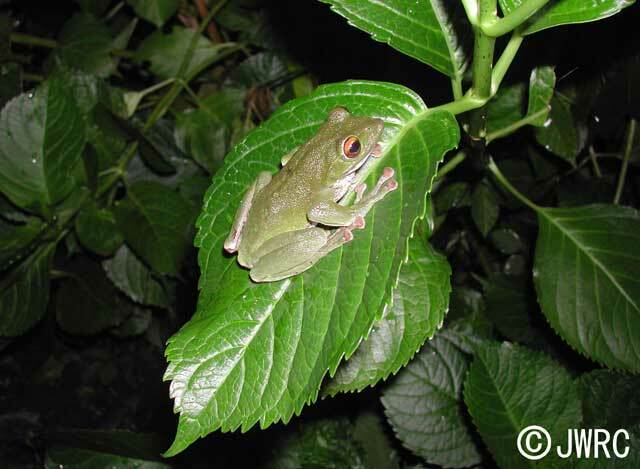 Ota (編) Tropical Island Herpetofauna: Origin, Current Diversity, and Conservation. Elsevier Science B. V., Amsterdam.